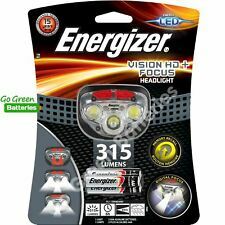 Energizer Vision HD Focus Headtorch Headlight with 3 x AAA Energizer Max batteries included. The buttons are easy to use, while the elastic headband is fully adjustable for maximum comfort. 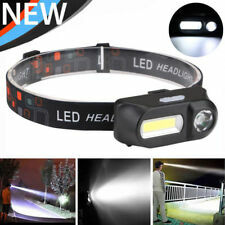 This headlight is designed to last up to 15 years and compes supplied with 3 x AAA Energizer Max alkaline batteries. Lightweight, versatile and comfortable, the Energizer Vision HD Focus LED Headlight is perfect for electrical, plumbing, HVAC or other work that requires both hands. Dimmable light sources allow you to choose the best illumination for the job – Spot and area light modes; including 2 red LED’s for Night Vision and Digital Focus. Super bright bicycle light with 7 CREE XML T6 LED bulbs, the maximum brightness can be up to 12000Lm. Chip:7x CREE XM-L T6 LED;. 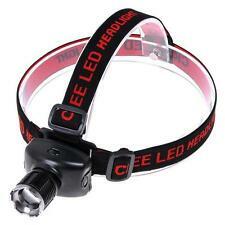 1 x CREE XM-L T6 LED Light unit ( Can be used as Headlamp or Bicycie Light ). A stylish headlight featuring;. 100,000 Hour battery life. 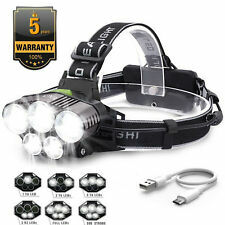 Camping and hiking head torches are suitable for men, women and children and are usually size adjustable so that the same head torch can fit different members of the family. Many people like to keep one in the car, as well as using them for camping, hiking and other outdoor pursuits. When choosing your head torch, you will need to decide if you want rechargeable, mixed beam adjustable head torches, or a water resistant model. Some models feature all three benefits. 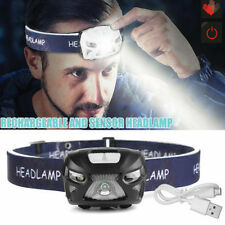 Rechargeable head torches are a popular choice for practical reasons and there are several brands who make them. 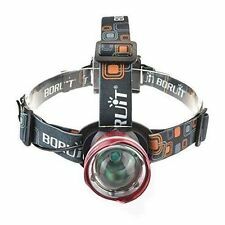 Among them is the BORUiT LED Hunting camping headlamp torch. 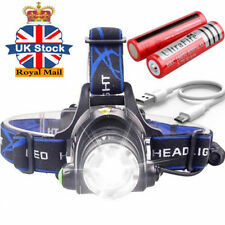 This head torch is chargeable via a USB and has a strong LED light which gives a very bright illumination. 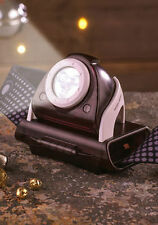 It also has a powerful strobe light and takes two rechargeable 18650 batteries . The Black Diamond ReVolt headlamp has the benefit of being water resistant as well as rechargeable and also has a night vision capacity. The LED Lenser HTR model is also rechargeable and has a beam range of up to 240 metres. An adjustable focus can be a useful feature of your head torch. This enables you to zoom in and also to change the light beam according to your needs and the environment. 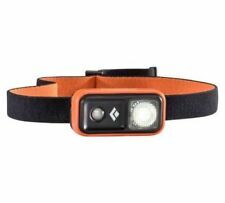 Many head torches have a night vision feature, including the Petzl Reactik 300 Lumen headtorch . The Reactik has a mixed beam, as well as a night vision mode and a full flood light feature. On the over hand, the Cree T6 model has four modes which are all adjustable with a simple one button function switch. 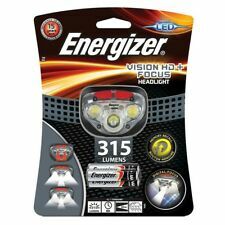 Whilst, the Energizer Vision HD head torch has three types of lights being a searchlight, spot light and night vision. It takes 3 AAA non rechargeable batteries which are usually included, although it's worth checking with the head torch you choose. 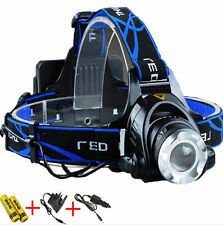 Many headtorches have the advantage of being water resistant, although complete immersion is not generally advised. 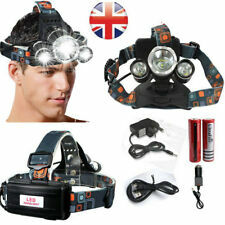 Water resistant head torches can usually cope with rainfall and damp conditions. The LED Lenser H14 is water resistant, dust proof and also has the advantage of 5 light functions and a 260 metre maximum beam. The CREE XM L T6 LED is also waterproof as well as being rechargeable and having four light modes. 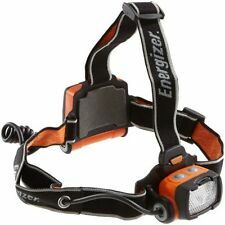 The Energizer Vision HD Focus head torch is water resistant as well as impact resistant. It has a beam of 85 metres and is up to four times brighter than other LED lights.